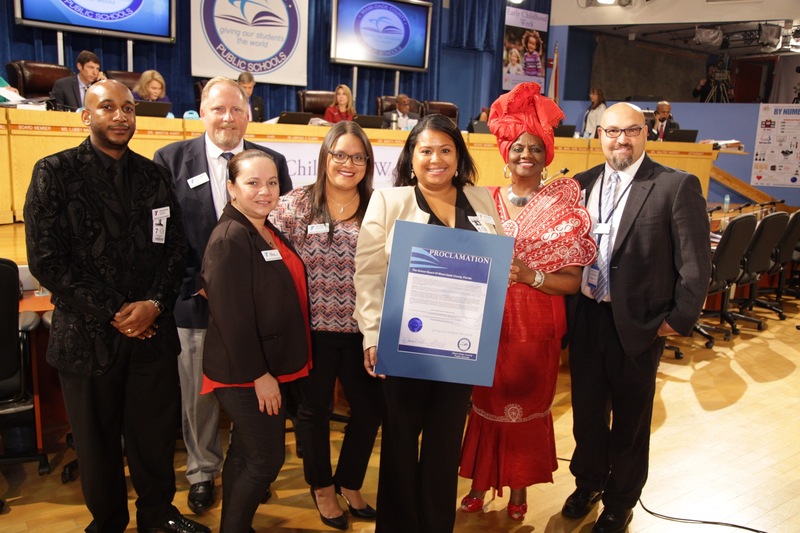 School Board Member Dr. Dorothy Bendross-Mindingall (D-2) recognized YMCA of South Florida with a proclamation at the April 5th School Board Meeting. Thanks to YMCA Leadership and staff for supporting and educating all students in our community. Posted on April 5, 2017 by District 2 MDCPSPosted in MDCPSTagged #YMCA #MDCPS #MiamiSchools #District2WorkingForYou #EducationIsTheKey #EveryChildMatters #SeeYouOnTheJourney.